Keratoconus is a degenerative disease that affects the cornea, or the transparent covering of the eye. Instead of maintaining a round shape, corneas affected by keratoconus thin and bulge, developing a distorted conical shape. This distortion prevents light entering the eye from focusing properly on the retina, resulting in significant visual impairment. What’s more: keratoconus can make it difficult to comfortably wear certain types of rigid contact lenses to correct vision. Patients diagnosed with keratoconus have asked our team at Bochner Eye Institute whether the disease is curable. While a definitive cure for keratoconus has not yet been determined, our eye doctors are at the forefront of treatments to manage the disease and stave off vision loss. We are widely known throughout North America for our expertise; in fact, we established the first keratoconus clinic in Canada in 2008. Read on as we explain how we can prevent vision loss to keratoconus. One of the ways that our doctors can prevent vision loss to keratoconus is through a non-invasive treatment called corneal cross-linking. The goal of corneal crosslinking is to strengthen the collagen “crosslinks” or anchors in the cornea to enhance its rigidity and prevent the progression of the disease. 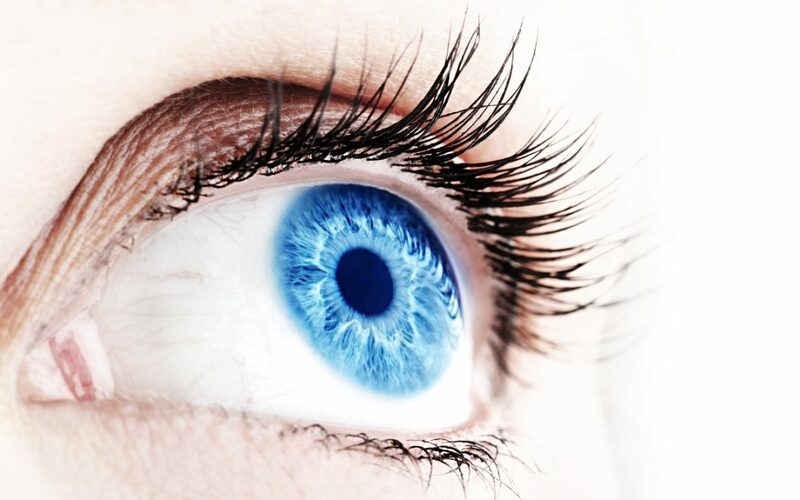 Treatment involves delivering riboflavin drops directly to the corneas and activating them with a UV light. Our doctors have found that corneal cross-linking has a 98 percent success rate in stabilizing corneas. Although it will not restore the cornea to its normal thickness, corneal cross-linking can stabilize it and make it more comfortable to wear contact lenses. There is also a newer, innovative treatment on the horizon for the management of keratoconus. Our Medical Director, Dr. Raymond Stein, recently spoke to an international audience of ophthalmologists about performing topography-guided PRK in cases of keratoconus. Referring to a detailed topographic map of the eye, our doctors use an excimer laser to sculpt the corneal tissue, eliminating the irregularities that cause decreased vision. The doctors then follow up the PRK procedure by performing corneal cross-linking. Thanks to treatments like corneal cross-linking and topography-guided PRK, our doctors can stop the progression of keratoconus and prevent the need for corneal transplant in very severe cases. To learn more about the management of keratoconus, please call or email Bochner Eye Institute today.